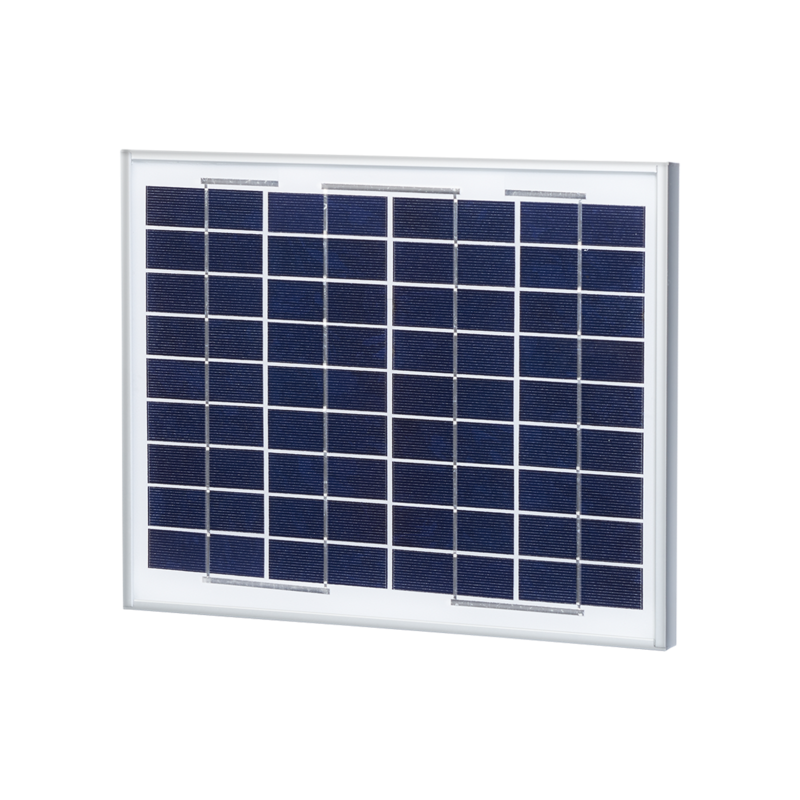 Charges the gate access system battery using solar power. 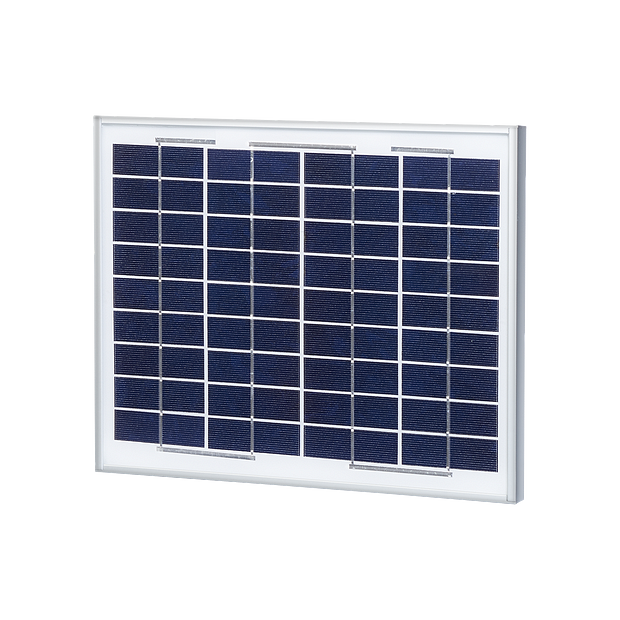 Ideal for remote and sunny areas without access to an AC outlet. Replaces the need for gate access system transformer. Can be mounted to almost any fence, gate, or post.